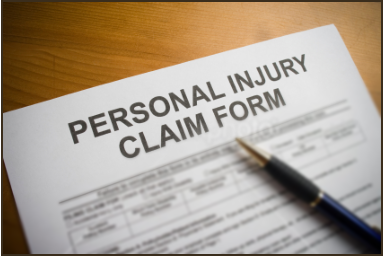 Advice from an experienced personal injury solicitor will get you the best results. If you have been injured in an accident through no fault of your own, we can help. From life-changing injuries to serious discomfort like whiplash we’ll advise you on your options in a professional and concise manner. 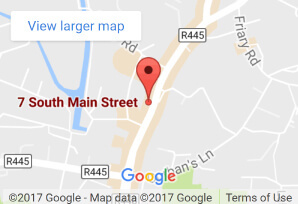 With over 30 years’ experience and a proven success rate, you’re assured of straight-talking, clear advice with Grennan & Co. Solicitors. From medical negligence to accidents at work, traffic accidents and more, we’re happy to give you an immediate assessment of your case today. Whatever industry you work in, your employer must provide a safe working environment. And if they fail to do so, you will be entitled to compensation if you sustain work related injuries or illnesses. If you have suffered an accident or illness at work and think you may have a compensation claim, talk to our experienced personal injury solicitors today. If you have slipped or taken a fall anywhere – including the workplace, public places or even private locations like hotels and supermarkets, you might have a case. Our experience will ensure your case is dealt with professionally and effectively. If you have been in a road traffic accident recently that was not your fault, you will be able to claim compensation. 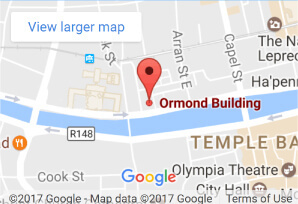 We have extensive experience in helping people claim for injuries sustained in car accidents all over Ireland. This happens if care provided to you by a medical professional was below accepted standards of practice and caused you physical injury as a result. We will get the help of experienced medical personnel to provide expert medical opinions about your claim. No matter how your accident happened, if it was not your fault, you may have a strong case.